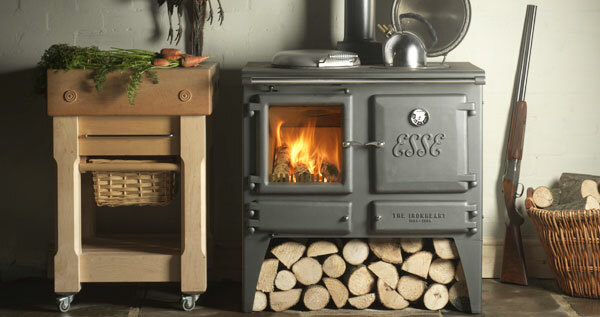 he Ironheart combines understated style with plenty of cooking potential. The Ironheart combines understated style with plenty of cooking potential. The large oven has a 47.8ltr capacity and trays can be placed directly on the oven floor as well as on the shelves, while its dogbone hotplate can accommodate six pans at once. This provides the capacity to cook, for example, a joint of beef, roast potatoes and a fruit crumble in the oven, with four types of veg, gravy and custard bubbling away on the hob. The EL 13Amp is one of our most innovative, eco-friendly cookers.